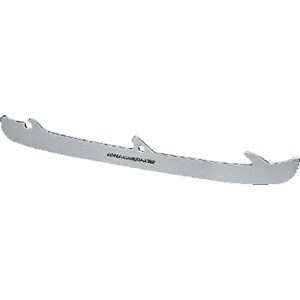 Great Inlinehockey Skate from Tour Hockey. 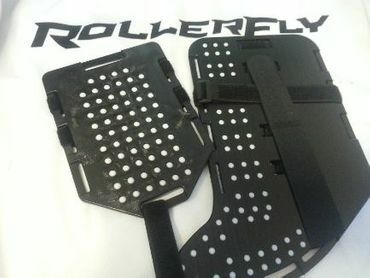 The Tour FB LG72 Inline Hockey Skate has a great comfort padding and memory foam ankle padding with a custom fit. The lining is really good and comfortable. The inner liner drys much quicker then in other goalie inline hockey skates. Definately a great goalie inline hockey skate. 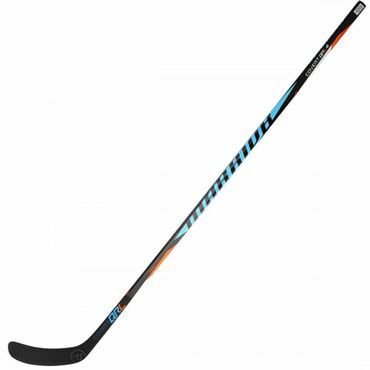 Great Inline Hockey Skate for Goalies from Tour Hockey. 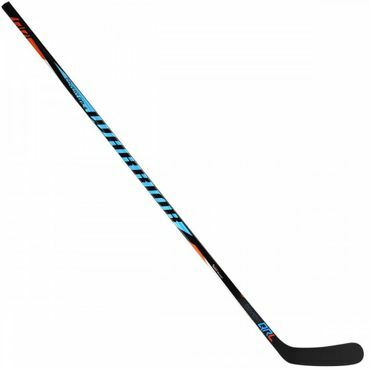 The Tour FB LG72 Goalie is a durable skate and really comfortable. 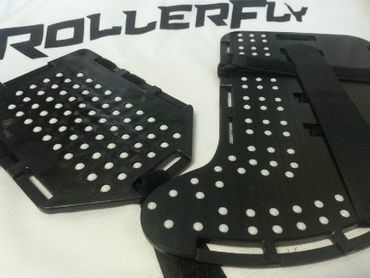 Must have for Inline Goalies which are looking for a good skate for a good price.